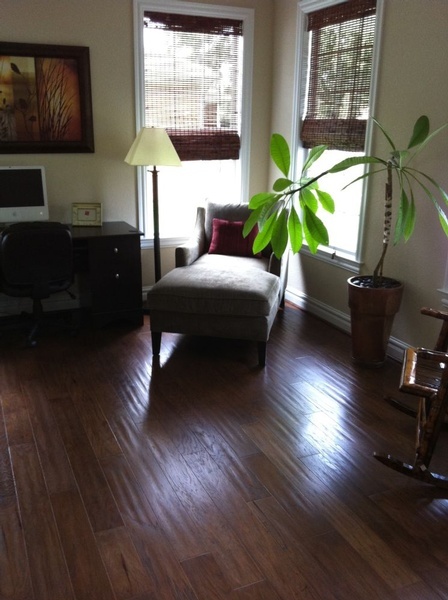 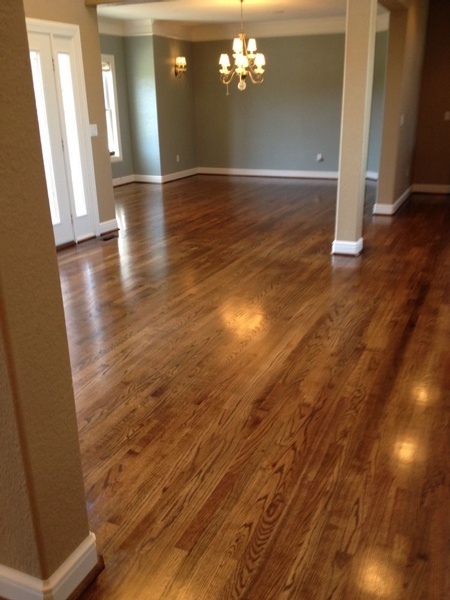 Nothing sets off a room like hardwood flooring. 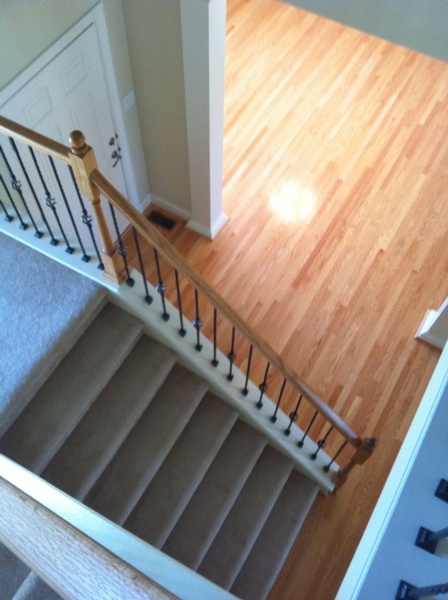 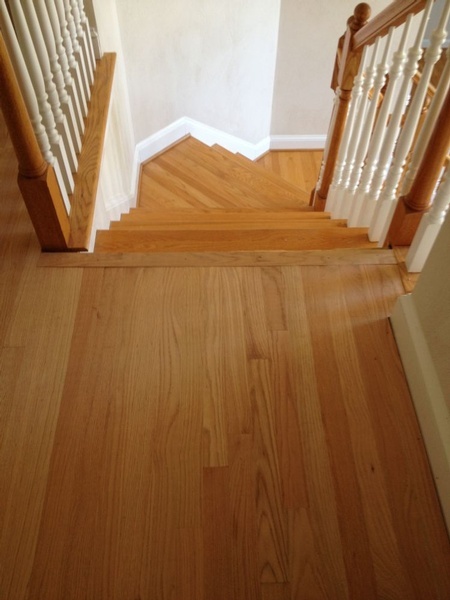 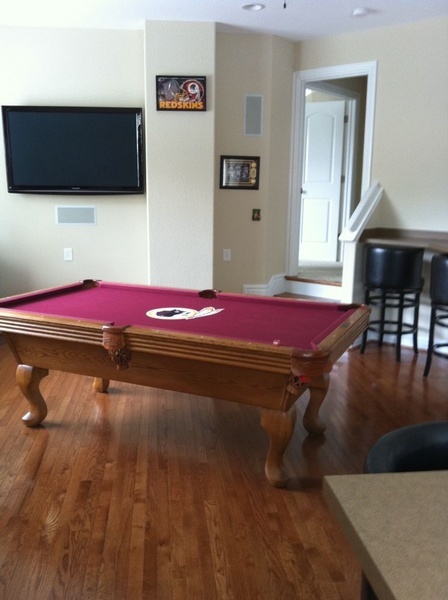 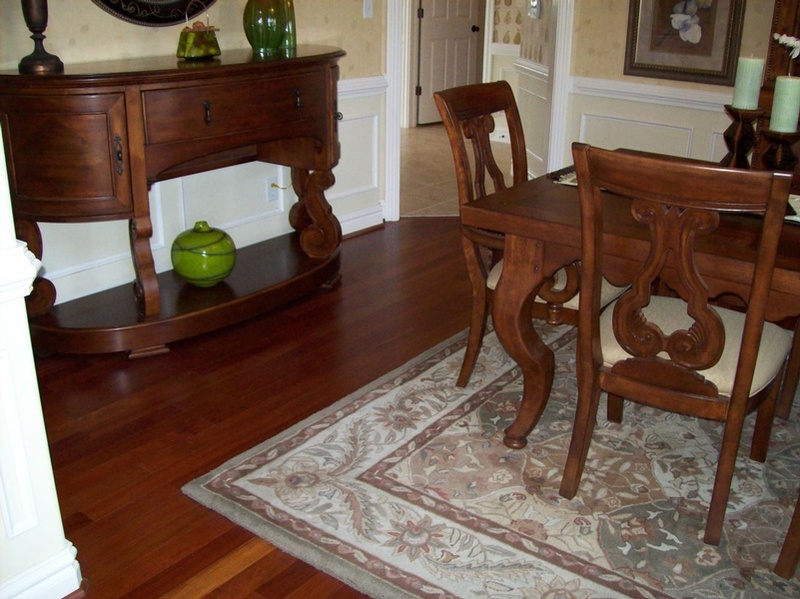 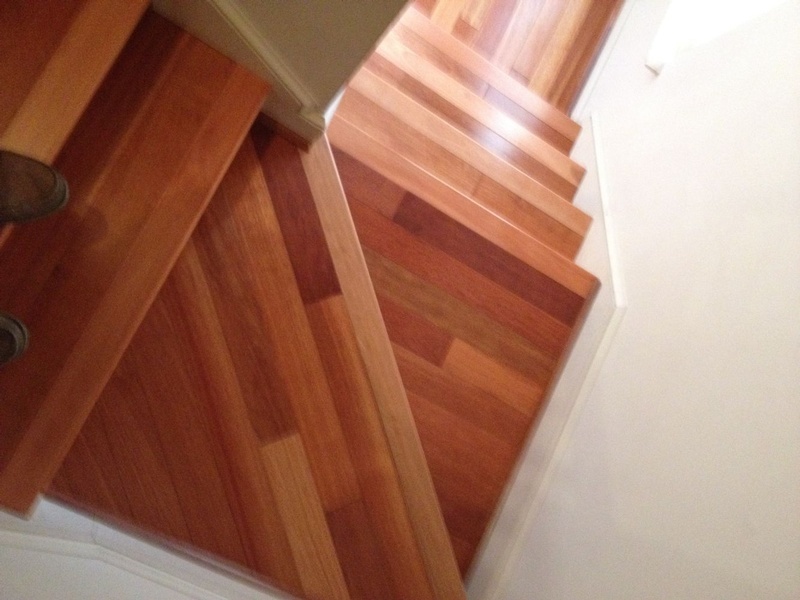 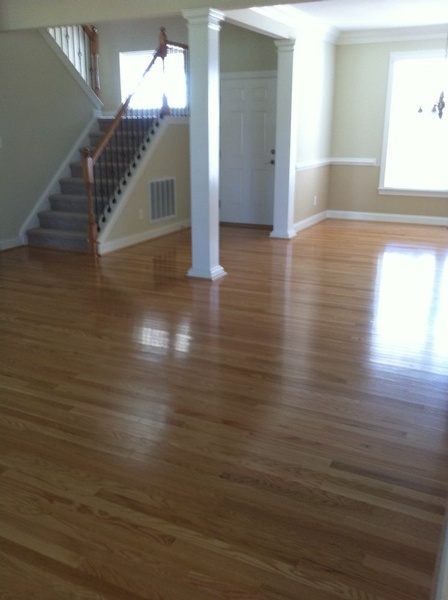 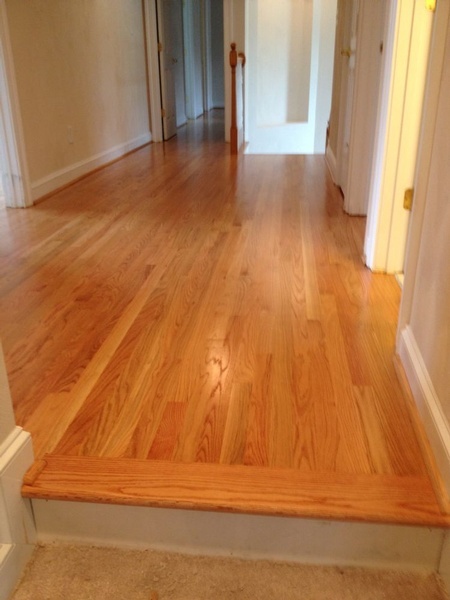 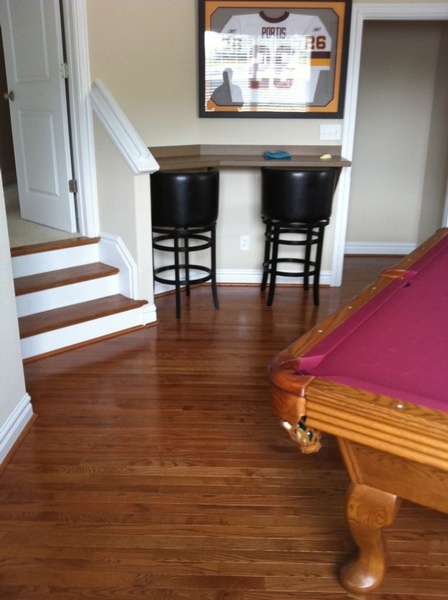 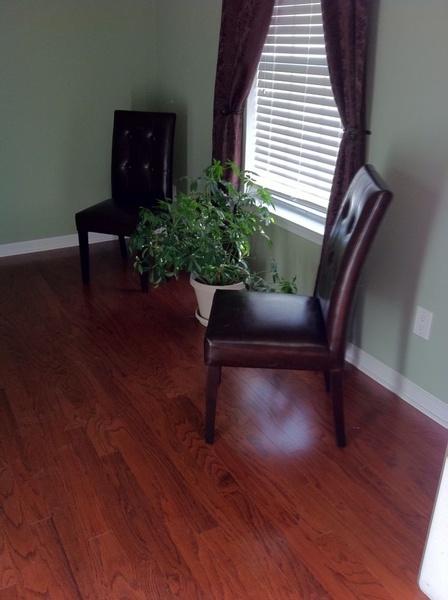 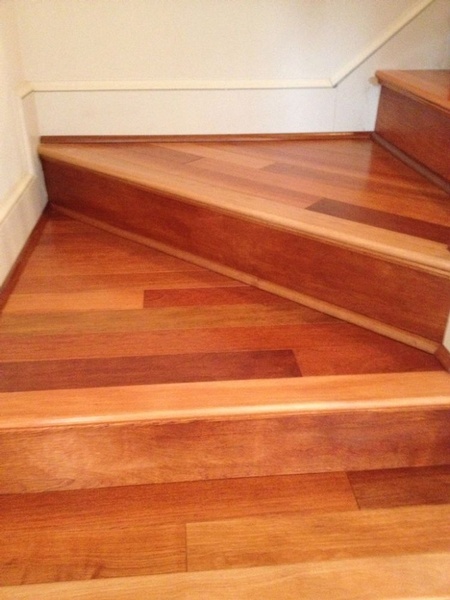 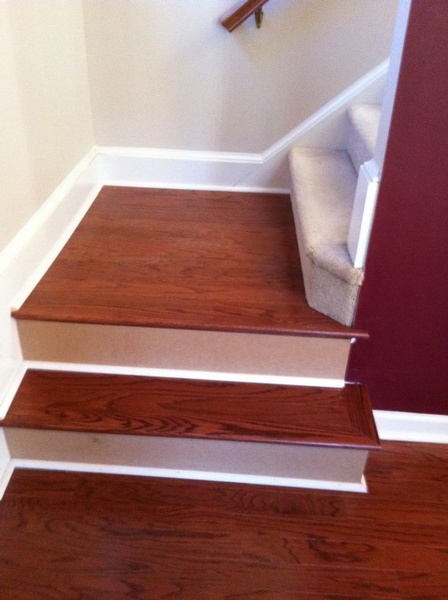 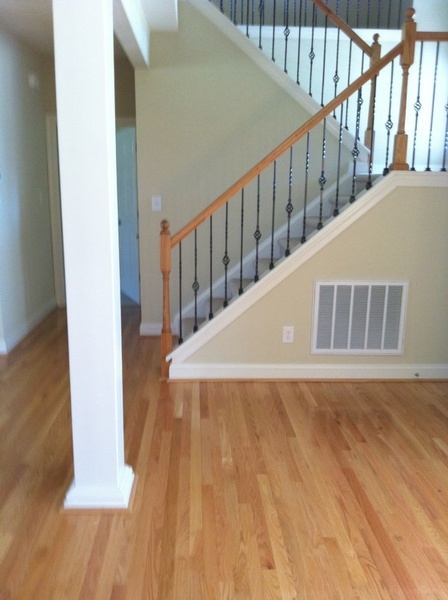 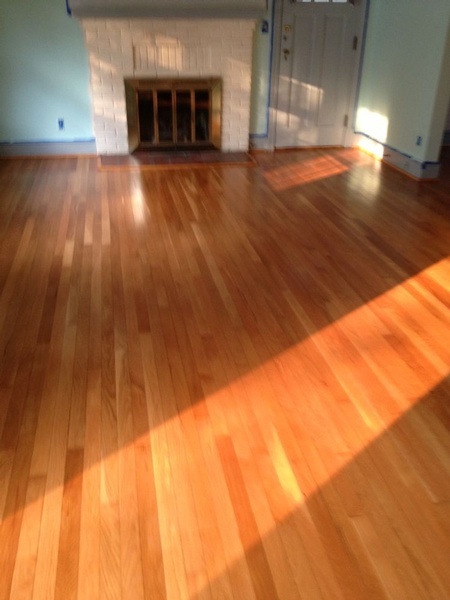 And nothing makes the experience more enjoyable than working with trained hardwood specialists who grew up in Hampton and Williamsburg, VA Roads and understand and respect you and your home. 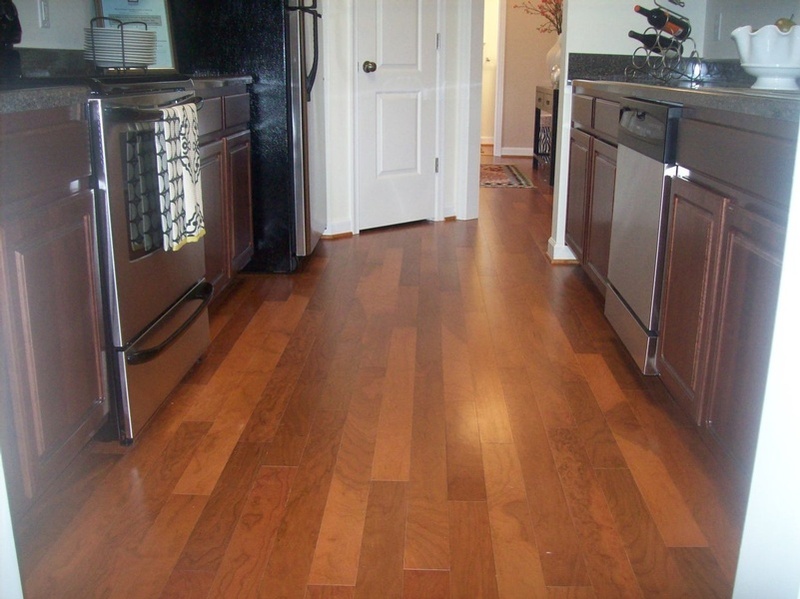 Just Floored is a member of the “National Wood Flooring Association”. 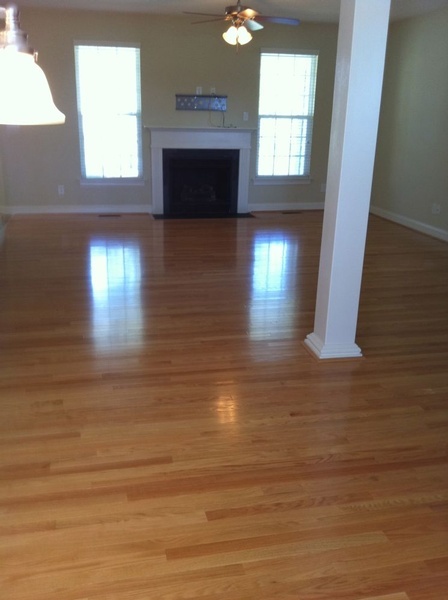 Just Floored, Inc is a Carpet and Flooring Company offering Hardwood Flooring across Hampton, Williamsburg, Newport News, Yorktown, Gloucester, Virginia Beach, Norfolk, Chesapeake, Suffolk, Portsmouth, Virginia. 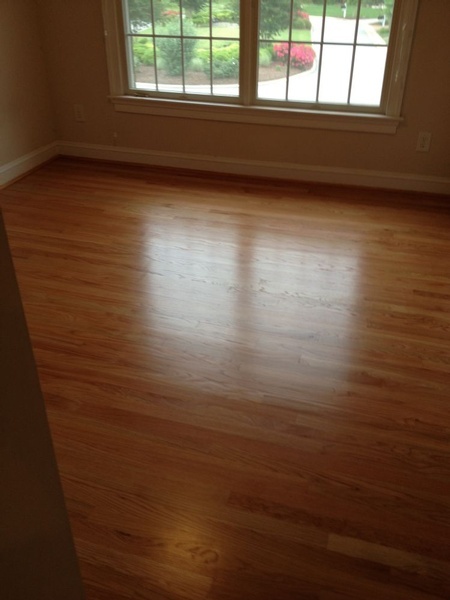 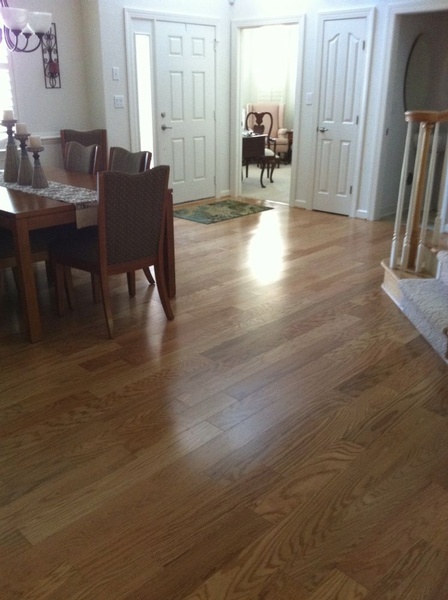 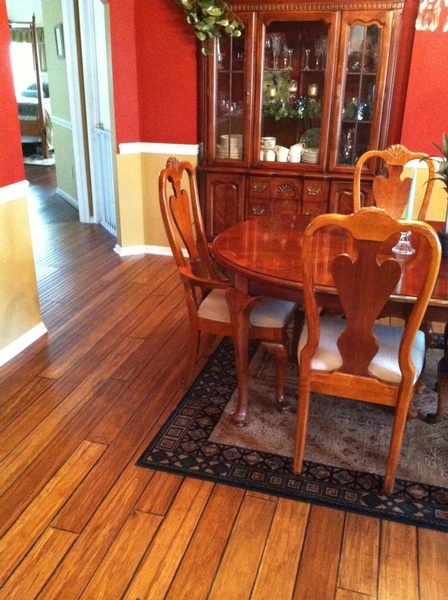 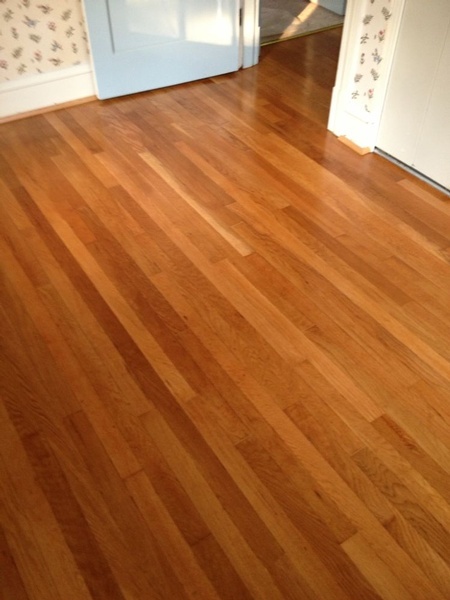 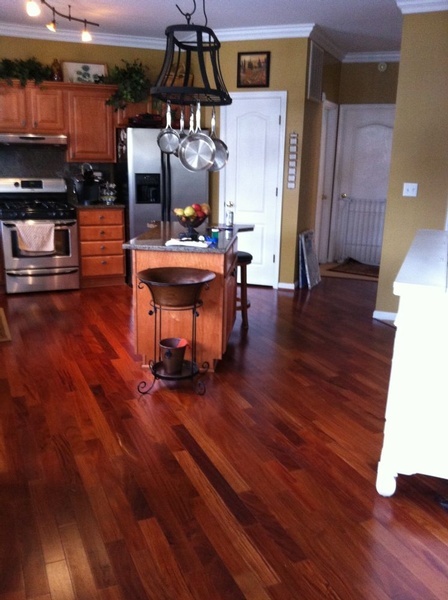 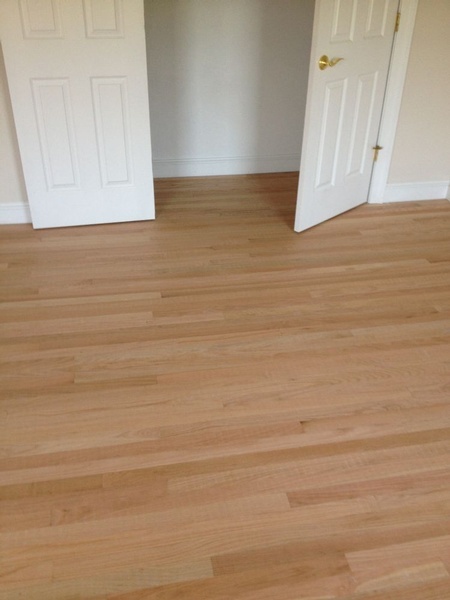 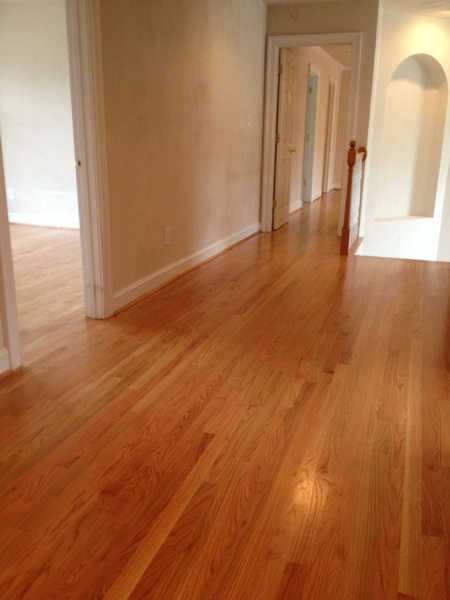 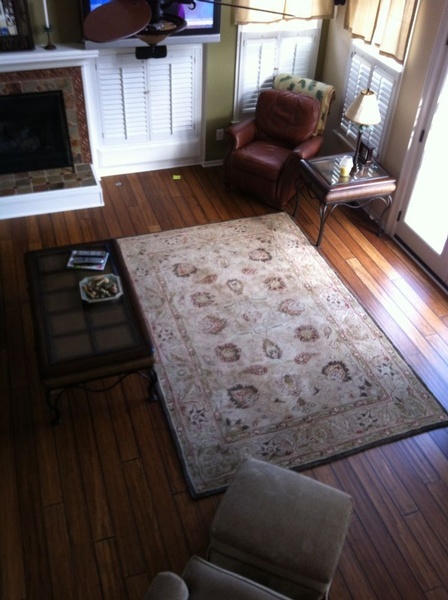 For Hardwood Flooring across Hampton, Williamsburg, VA, Contact Just Floored, Inc Today!